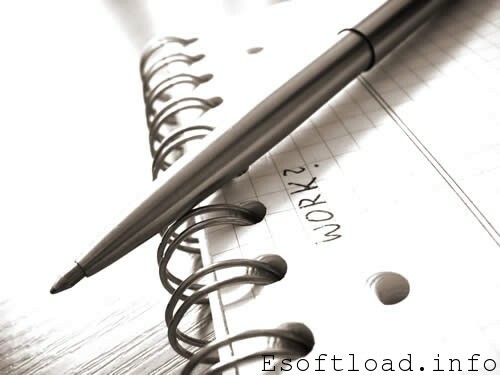 eSoftload is Growing Technology Blog and Web Community with 80k Alexa Rank. You can write about any of the following topics related Blogging Tips, Social Networking, SEO, Gadgets, Social Networking, Web Designing and Technology news. You will get the best results and attract more readers if you make your title interesting and specific. Due to increasing number of spam, we are limiting the guest post. To get approved the guest post on our site, you have to strictly follow the below rules. Content should contain 1000+ words excluding author bio. Link in the article should be relevant to the content and our site. Article should be informative. Spam post will be rejected without notice. It should be related to blogging, social media , SEO, Gadgets, Social Networking, Web Designing and Technology news. Articles Reviewing Products will not be accepted. We don’t allow to add link in the body of the post. Only author bio can contain 1 link. We don’t allow anchor text or any keywords like “click here”, “visit here”, etc in author bio. We don’t allow irrelevant links in the post. We can also remove the irrelevant links found after the post has been published. We can modify the article as per our guidelines. We are not going to delete the post once it published in our blog. So, please don’t ask for it. We can remove author or contributor account without informing them. We appreciate your contribution by allowing you to use 1 of your own links in the author bio of the post. Your article will be exposed to all of my readers and through all the social media sites I’m on. Your article will be displayed in the Front Page of this blog for within 24-72 hours. Please send us the article on guestpost[at]esoftload[dot]info with a subject line “Guest Post”. If the article meets all the requirements. We will sure publish it as soon as possible! One link per post is allowed. The link should only be at the bottom of the article in author bio information. If we found the link to be irrelevant to our site on future audit of the site, we reserved the rights to remove the link without any notice to the author of the content. Also, we do not guarantee all the post will be published to our site even if it matches the rules and guidelines.